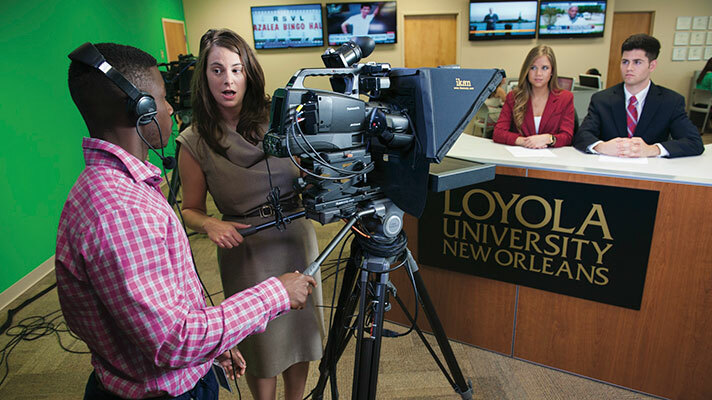 Learning at Loyola goes well beyond the lecture halls and seminar rooms. Working alongside faculty and professionals in the field, you can apply your learning inside and outside the classroom. 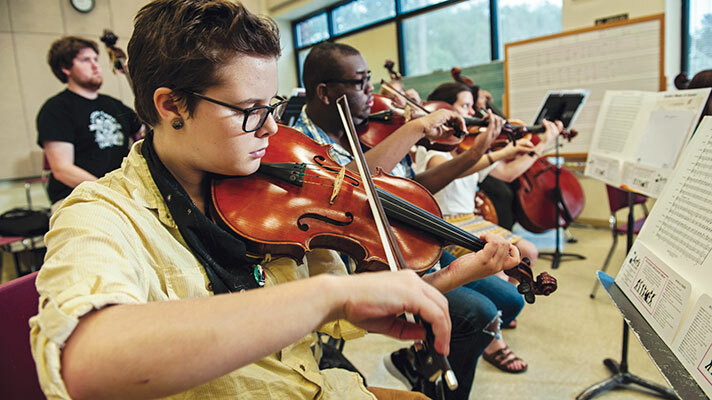 Experiencing learning like this –– firsthand and in real-world settings that range from the wetlands, hospitals and boardrooms to performance halls and locations around the world –– is part of every program of study at Loyola. After all, what better way is there to learn how to do something than by actually doing it? 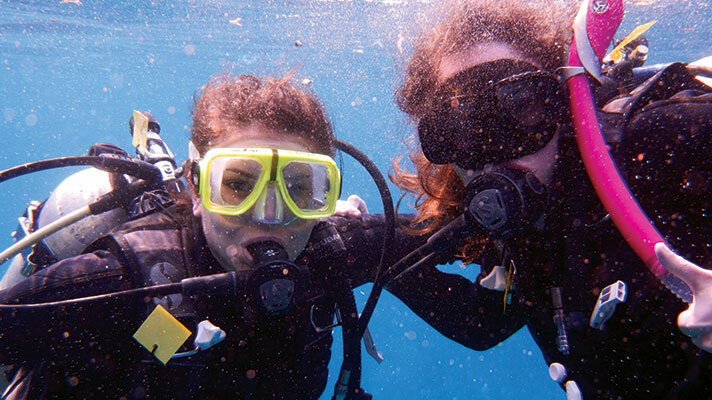 Step outside your comfort zone and expand your worldview through our study abroad programs in Paris, India, Belize and more. Explore job fields, make connections to jump start your career and gain real-world experience with the help of an internship during your time at Loyola. 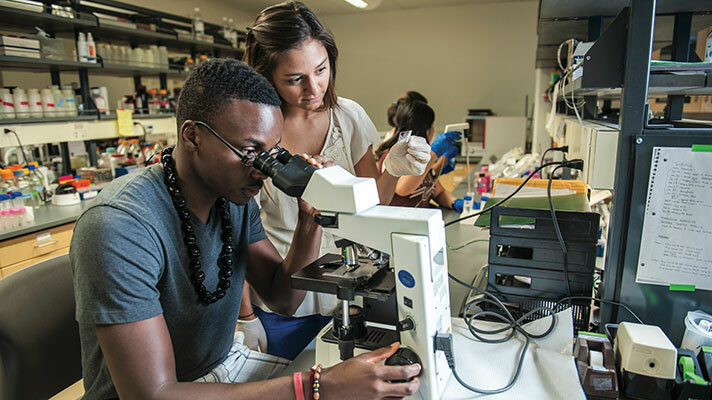 Students can participate in research projects in a variety of program studies such as physics, sociology, and biology. Set your academic journey into motion with the University Honors Program and challenge yourself above and beyond the general college curriculum. Live and learn with students who have shared interests, lifestyle, or academic courses and create a network of friends for support both academically and socially. Pursuing a career in the legal, health or medical fields? Loyola offers specialized support in choosing classes that are often required by law and medical schools and will boost your future career. A Loyola education links ideas with experiences, so you can transform what you know into something you can do. 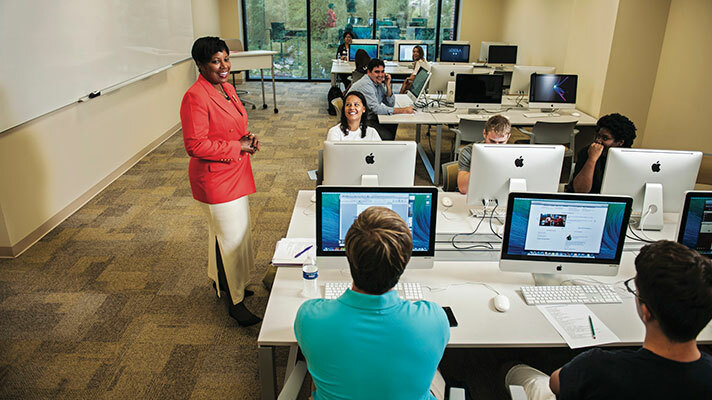 Students have the opportunity to participate in research alongside their professors. Students who participate in the University Honors Program are frequently chosen for prestigious graduate and professional fellowships and national scholarships such as the Fulbright. 1500 internship opportunities - Our students have completed internships at the White House, HBO Studios, and NASA to name a few. 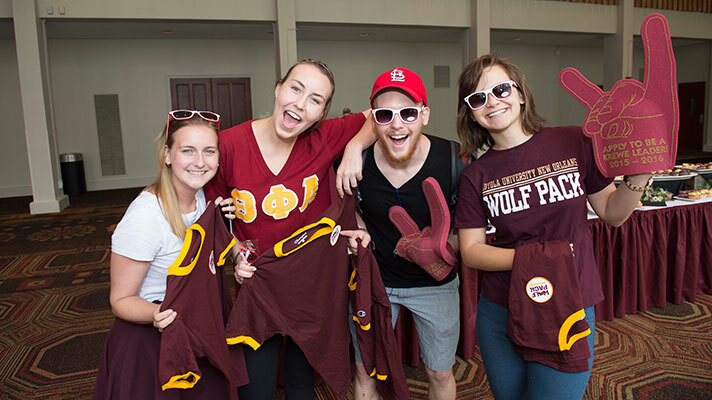 By choosing to live on a residence hall floor with people who share your interests, lifestyle, or academic courses, students become friends and support each other both academically and socially.